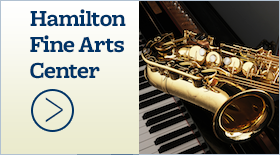 Public invited to free music performance and ceremony - Hamilton School District. 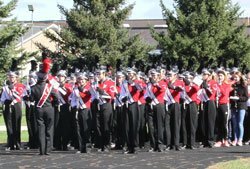 Officials from the Lord Mayor of London’s office will visit Sussex Sept. 19 at 2 p.m. to present the Hamilton High School Marching Band and Choir with an official invitation to participate in London’s New Year’s Day Parade (LNYDP) and Festival. 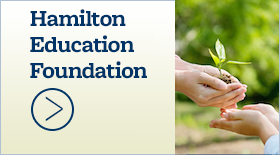 Hamilton’s music groups will participate in the 2019 parade and festival providing students with opportunities for musical performance development. The public is invited to witness the official invitation from the Lord Mayor of London’s office and enjoy musical performances from the Hamilton band and choir. 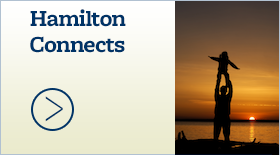 Hamilton Superintendent Paul Mielke, Ph.D., and Hamilton High School Principal Candis Mongan will accept the official invitation from Councillor Robert Davis, an international ambassador for the United Kingdom’s financial and professional services sector. London has hosted LNYDP for the past 30 years. The parade begins at noon Jan. 1 and follows one of the city’s most famous thoroughfares that travels through Piccadilly, Piccadilly Circus, Lower Regent Street, Waterloo Place, Pall Mall, Cockspur Street, Trafalgar Square, Whitehall and Parliament Street. Along with the parade is the LNYDP concert series and the Grand Finale of the London International Choral Festival performed in internationally acclaimed music venues across the city. 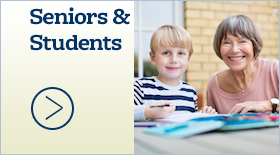 Acceptance of the official invitation and student musical performances will be held in the Hamilton Fine Arts Center, W220 N6151 Town Line Road, Sussex. The event is free and open to the public.